A guy just transcribed 30 years of for-rent ads. 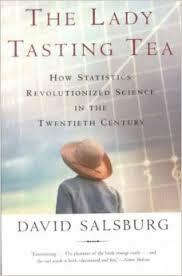 Here’s what it taught us about housing prices. 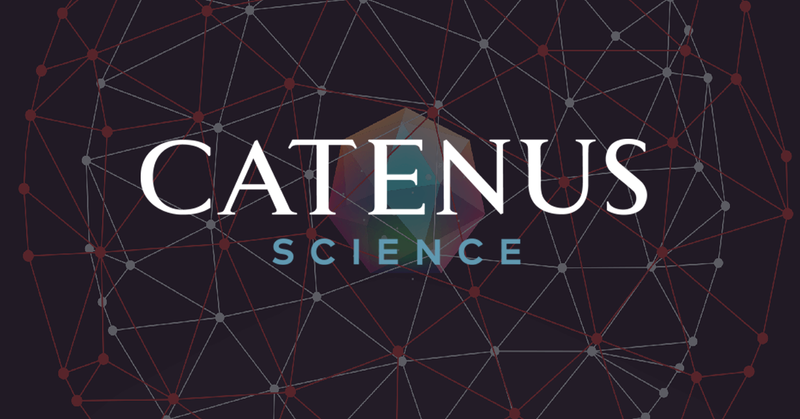 The Catenus Science Apprenticeship Program identifies top data scientists who will raise the bar when hired at a startup. To help meet this goal, the program will train qualified candidates to have immediate, meaningful impact as data scientists in some of the top data startups in the world. This program will hone their skills in statistics, machine-learning, programming, and product development by presenting them with real-world challenges put forth by startups in Silicon Valley and the Bay Area.